2017 at Julia Ribaudo Extended Care Center in Lake Ariel. Horace and Evelyn Rutledge Dennis. Clinton was self-employed in both the real estate and the restaurant business throughout his life. He enjoyed spending his mornings in the Tyler Hill Diner visiting with friends. 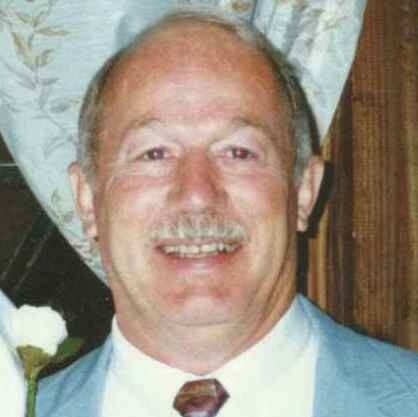 His favorite place to relax was by the Delaware River in Equinunk and his greatest joy was spending time with family. Playing billiards was his preferred pass time, along attending auctions. He was a member of the Delaware Valley Billiards League. brothers Roger Dennis and wife Charity of Lanham, MD, Robert Dennis and wife Maureen of Hancock, NY; sisters Barbara Schoonmaker and husband Sonny of Alexandria, VA and Eleanor Nolan of Skaneatles, NY. held in Pine Mill Cemetery at the convenience of his family. Church, PO Box 55, Equinunk, PA 18417.